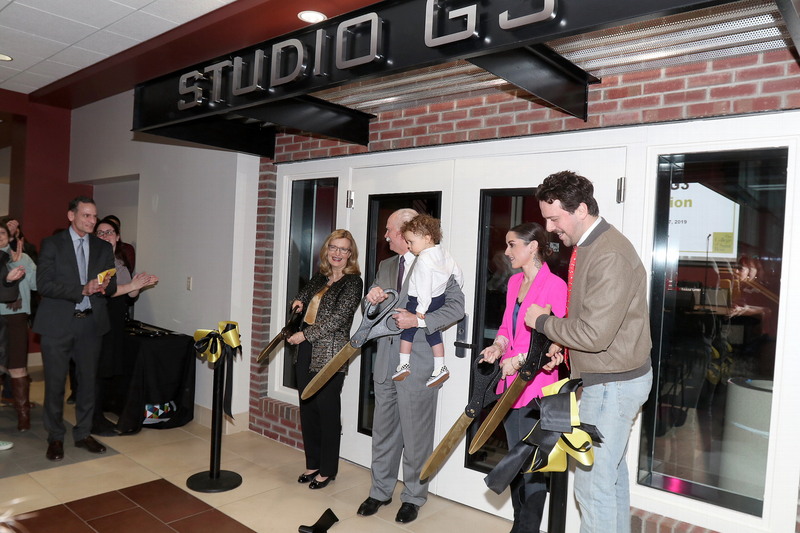 The College of Saint Rose celebrated the opening of Studio G3 – a freshly renovated rehearsal and performance space with cutting-edge sound, lighting, and video capabilities – with student and faculty performances and a ribbon-cutting ceremony on February 7. 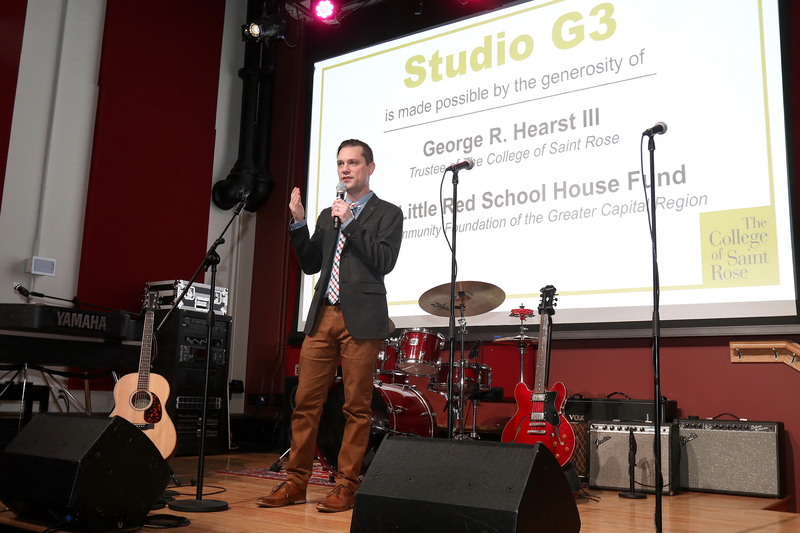 The space is located in the Hearst Center for Communications and Interactive Media and was made possible by the leadership and philanthropic support of Saint Rose Trustee George R. Hearst III and The Little Red School House Fund of The Community Foundation of the Greater Capital Region. 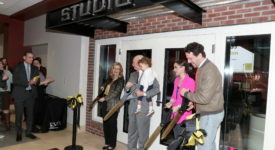 The stage in Studio G3, is now named Jack’s Stage, after Jack Fragomeni, a longtime jazz-guitar adjunct faculty member who passed away suddenly around the time the Hearst Center was renovated and renamed. 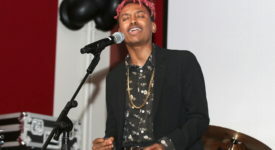 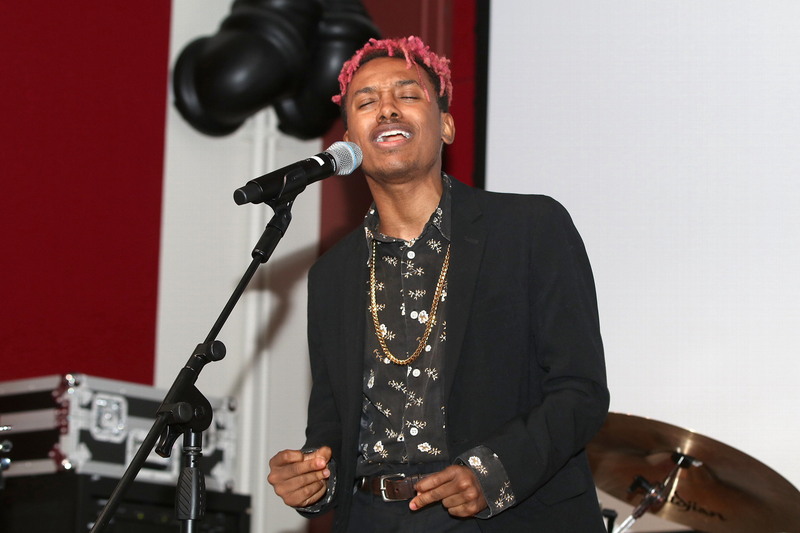 While used primarily by music industry students, the space is also open to students in other academic programs, including those pursuing communications and various business degrees, as the venue serves an ideal location for talks and presentations. 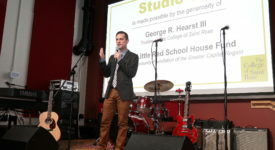 The Hearst Center for Communications and Interactive Media, home to Studio G3, is located at 996 Madison Ave., Albany.